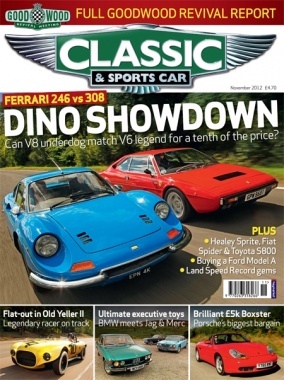 The world's biggest-selling classic car magazine has a well-earned reputation for being the most authoritative title on the subject. 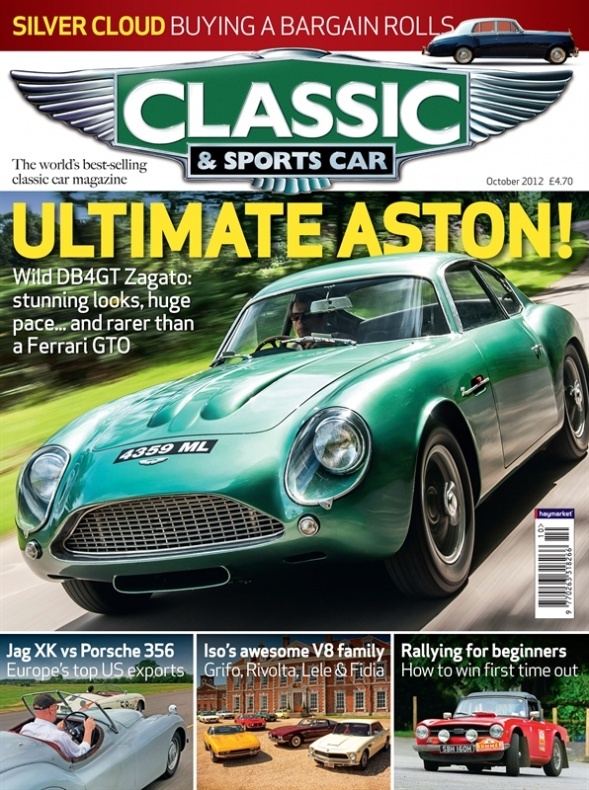 It features the finest cars from across the globe combining unrivalled editorial the finest photography and beautiful design as well as providing the ideal medium for buying and selling classic and sports cars because thousands are advertised every month. 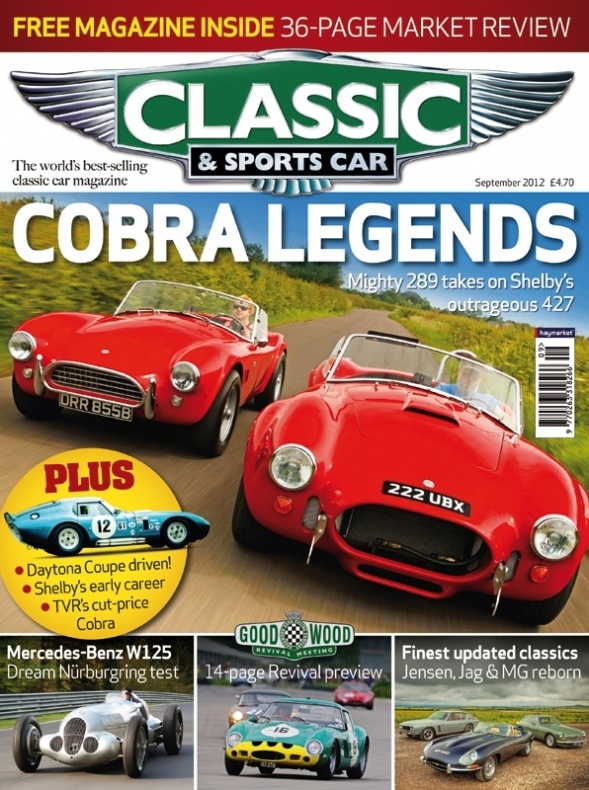 It is the only magazine a classic enthusiast needs.